This coming harvest time will represent an important year for Albet i Noya with heavy investments to incorporate improvements in the infrastructure of the “Celler de l’Era”, with the aim of optimising the production processes of the cellar’s most representative wines, the premium wines. This will therefore be the first year, in these new installations, that the cellar will be able to produce wine using 100% of the grapes picked on the estate. 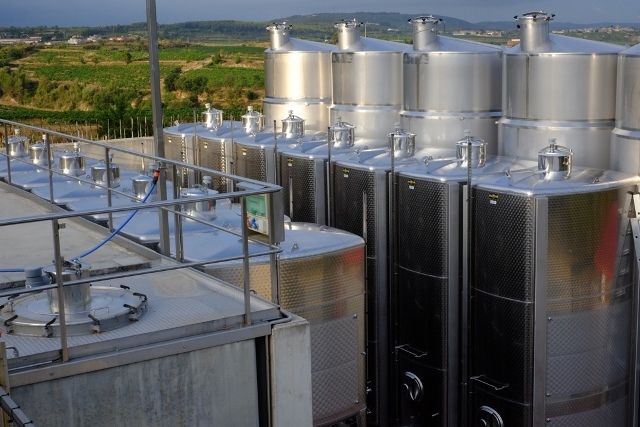 Rectangular tanks have been purchased from the German company, Speidel, the worldwide benchmark company in technologies for this type of equipment, which will be used during the elaboration process for premium white and red wines in the forthcoming harvest. 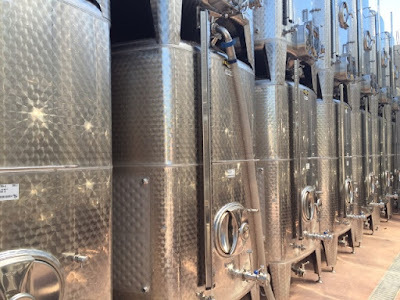 Specifically, the purchase was for 7 stainless steel tanks with a capacity of 10,200 litres to be used for red wines, and 14 stackable stainless steel tanks with a capacity of 5,200 litres each, of which 7 will be for white wines and 7 for reds, also adding 5, 20,000 litre tanks by the Penedès company, Magusa, to the installation’s total. An innovative Willmes pneumatic press has also been purchased. This works with inert gas which therefore allows for the production of natural and sulphite-free wines, as well as whites in general, without the risk of oxidation during the pressing processes as it prevents oxygen from entering and coming into contact with the grape before must extraction. Lastly, and just a few days before the harvest, which will start half-way through august, the last piece of equipment that will complete the new Era cellar will be incorporated; a small, vertical Diemme press with capacity for 1,200kg in each pressing that will be used for red grapes. 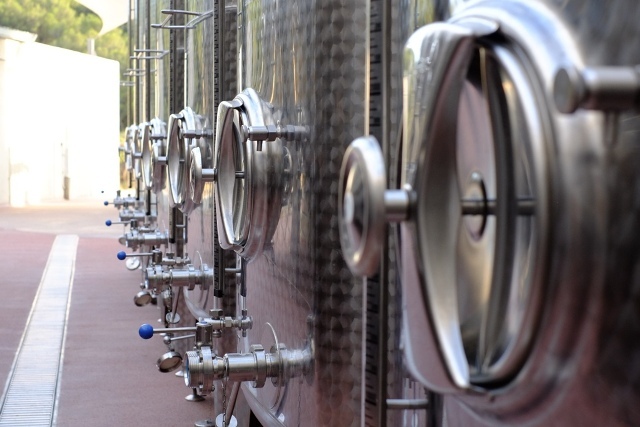 It is the latest generation of this type of press which, on the basis of the traditional pressing system that is already acknowledged in the most prestigious wine-producing areas throughout the world, allows for the pressing of small amounts of exceptional quality grapes. A major investment that the cellar sees as a necessity and an opportunity to continue along the same line of excellence in the premium wine production processes that require this type of equipment that is characterised by technological innovation that is clearly aimed at improving the end product. Albet i Noya’s idea is to continue advancing towards high quality wines, the most natural, ecological and sustainable possible so that the public can enjoy its wines to the utmost.